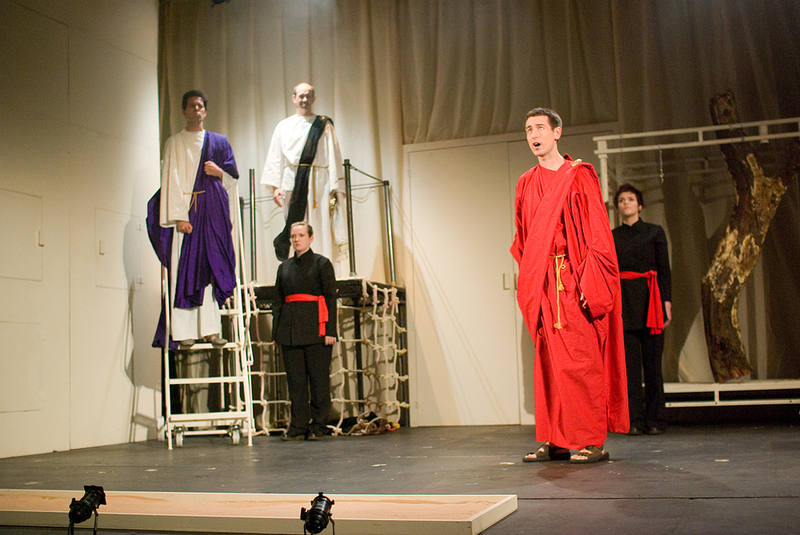 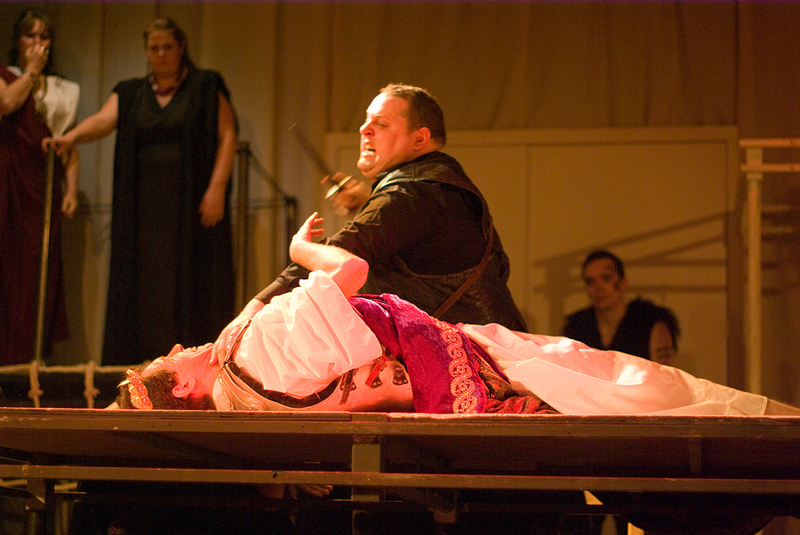 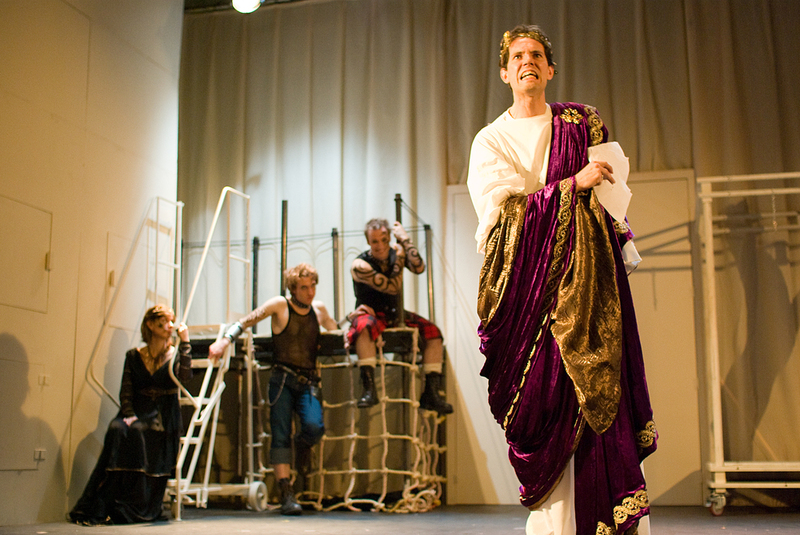 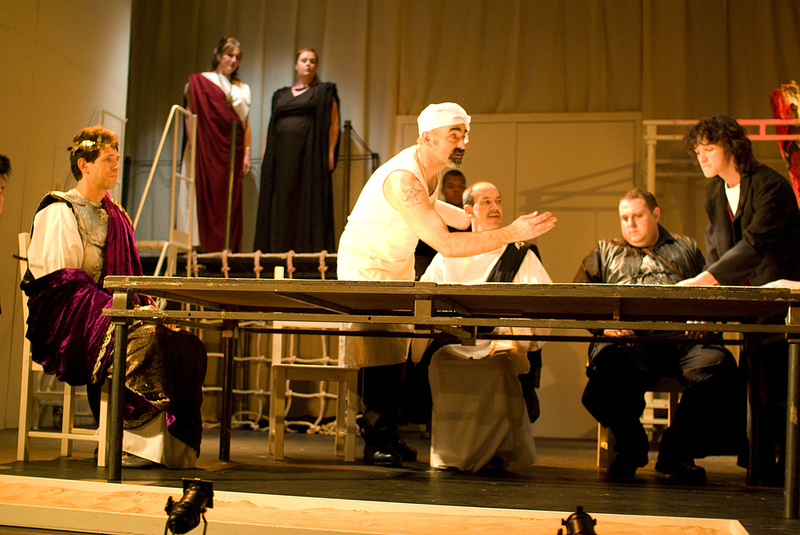 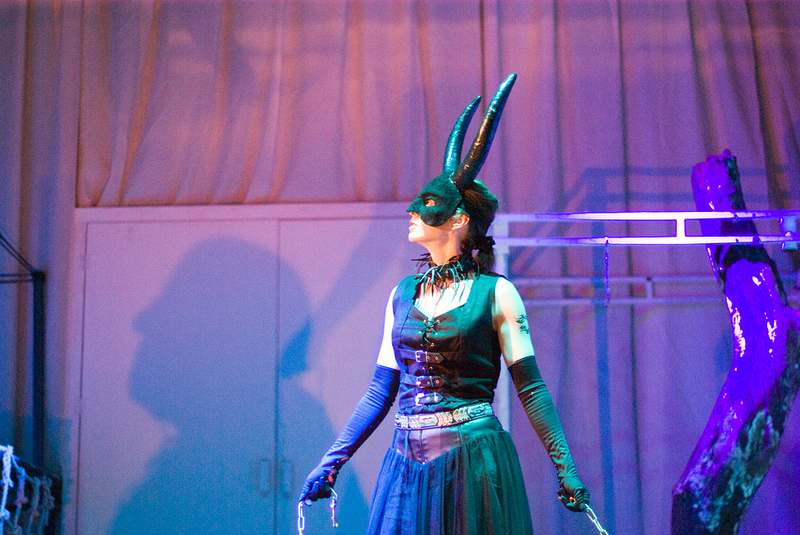 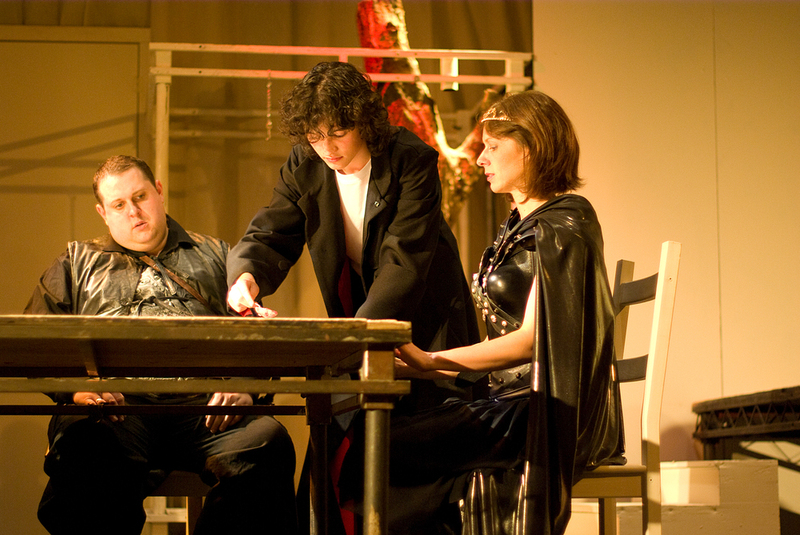 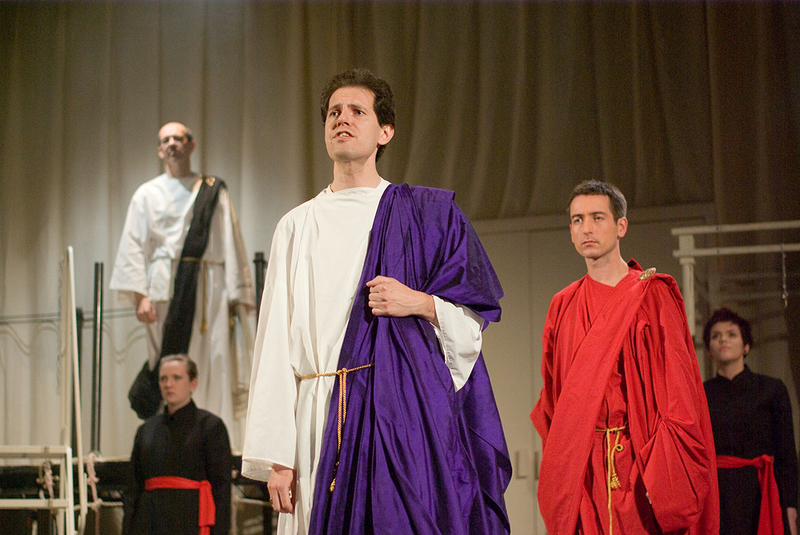 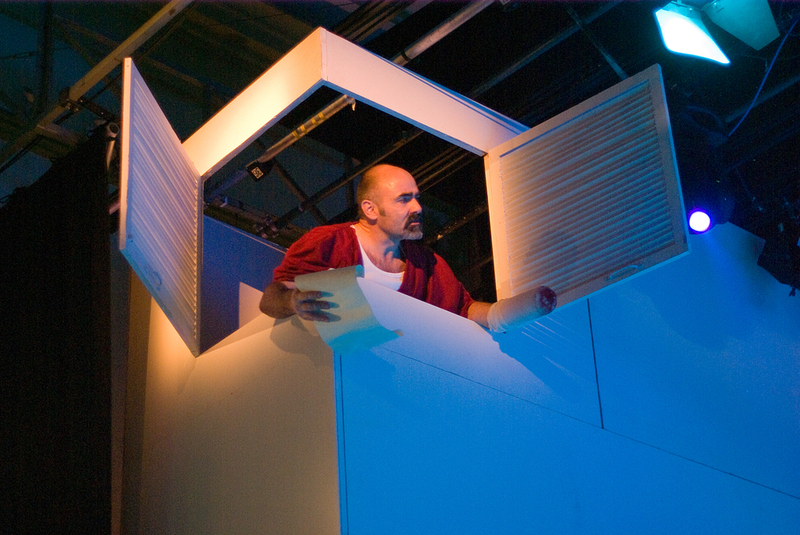 "A credit to the company"
Chris Scott directed our first ever production of 'Titus Andronicus' at the Guildhall in November 2009. 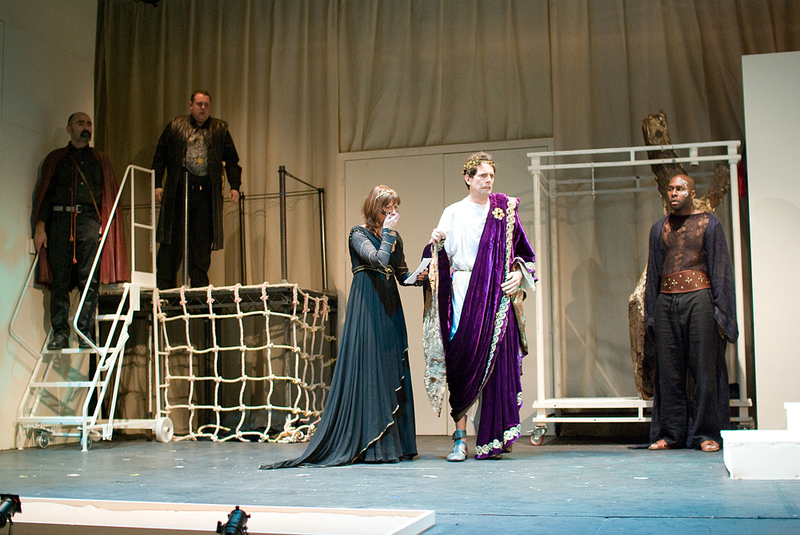 Using a stylish set with several moving platforms and levels this show was a magnificent telling of Shakespeare's Roman revenge tragedy. 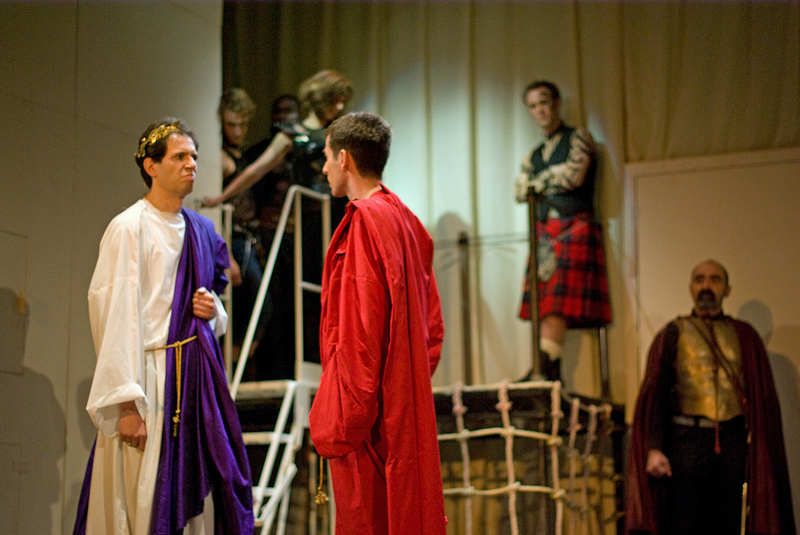 With its themes of corruption, betrayal and vengeance the story played out with all the fast-paced intensity of a cinematic thriller as audiences followed Titus on his journey from glory to despair and eventual bloody retribution and death. 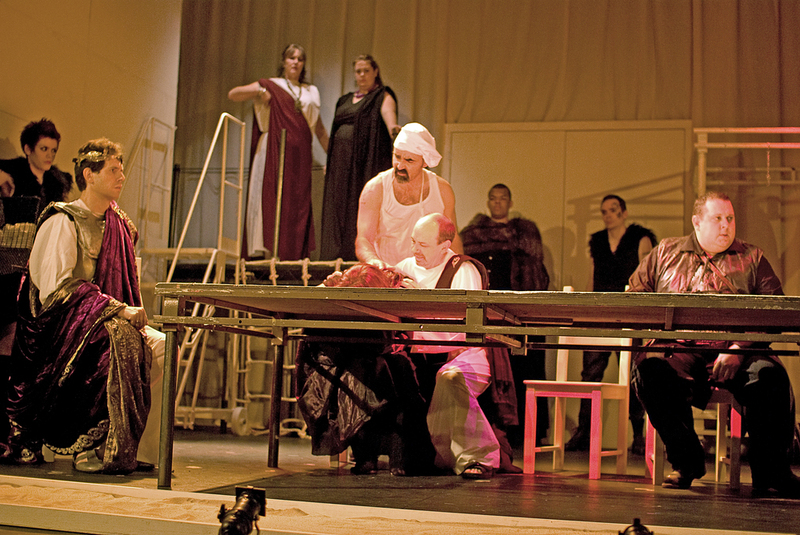 Programme - CCT Creative Ltd.